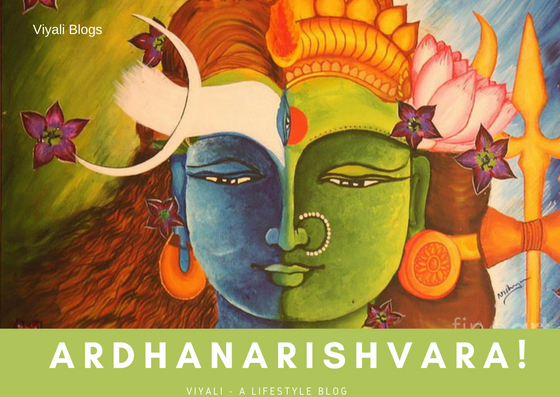 Why shiva is called ardhnarishwar? 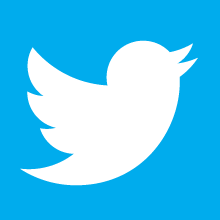 4 What Ardhnarishwar form represent? 5 Why is Lord Shiva called Ardhnarishwar? One of the incredible thing in Hinduism is it praises women's contribution to the primary aspect of life. Ardhnarishwar is one such form of Shiva. 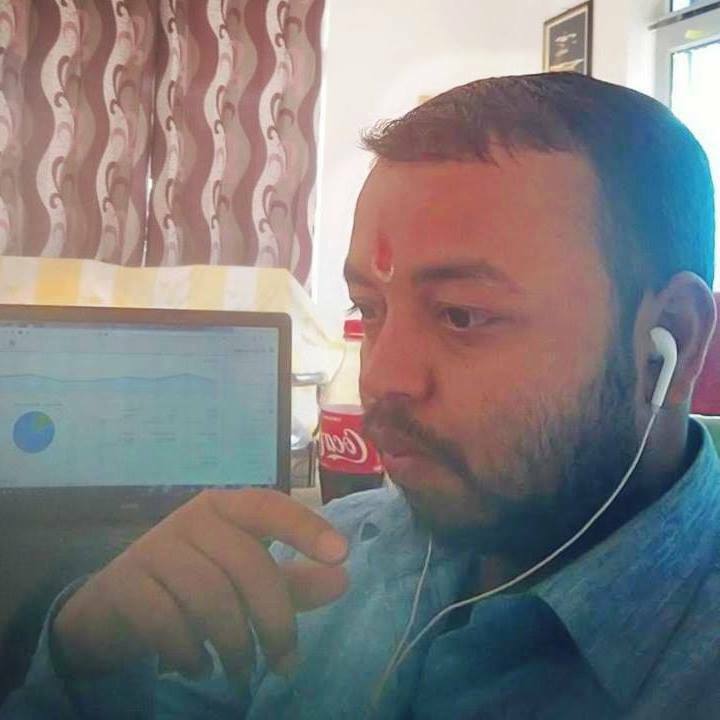 In this post, we have described Shiva's one of the most admiral presentation all over the world. The form is known as Ardhnarishwar which presents Shiva as the complete Lord in all the perspective. 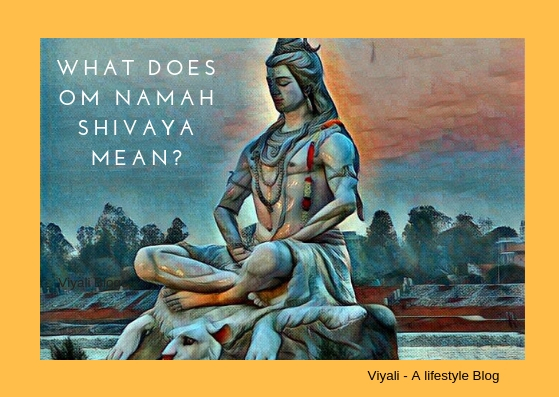 So, let's understand Shiva as Ardhnarishwar and figure out why Shiva is called Ardhnarishwar? Lord Shiva qualities give him an edge over the other deities and present him as one of the most influential lords. The magnificent thing about Lord Shiva is the way he manages his family and loves his consort, Goddess Parvati. In Ardhanarishvara form, Bholenath has half Shiva from to the right side and half Parvati from the left side. The Ardhanarishvara form of Shiva symbolizes that Shiva and Parvati are an integral part of each other. There are few things which Shiva's Ardhnarishwar form represent. Lord Shiva is known for taking care of everyone. Shiva never did partiality with anyone. It is one of the reasons why Shiva is Aradhya from deities to the demons. When it comes to gender equality, Shiva has given equal rights to Goddess Parvati. She resides in the Vam Bhaag of Shiva which means Goddess Parvati is Vamangi to Shiva. Goddess sits on the left side of Shiva and takes active participation in every decision making. Mahadev encouraged goddess to awaken her Adishakti form and become his Shakti. If you ever wanted to know what is the meaning of pure love; you must understand why almost every lady seeks to get a husband with qualities of Shiva. 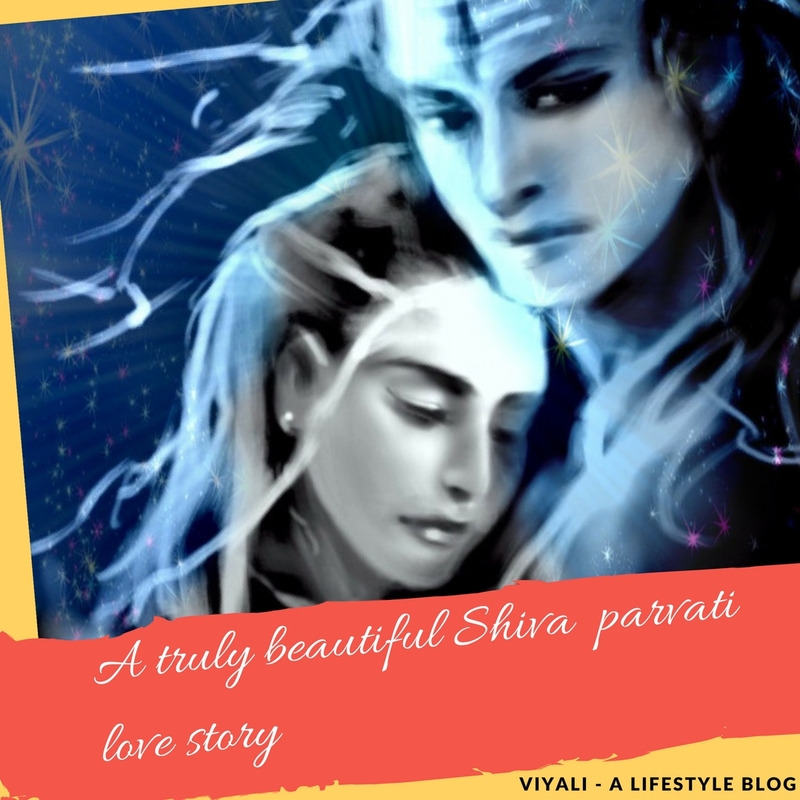 The Shiva and Shakti have the majestic love story. Time to tome; they get separate with each other for the prosperity of the world and get united after that. Goddess Adishakti first manifested herself as Goddess Sati and after the unfortunate death of Goddess Sati; Shiva became Vairagi again. To bring Lord Shiva out from dispassion Goddess Adishakti personified herself as Parvati. Being supreme divinity; Shiva married to Parvati with all the Vedic traditions to fulfill the happiness of Parvati. That is amazing how much Shiva Loves and takes care of Goddess Parvati. It is the love which has a strong value system in it with Love, trust, reliability, and awakening. According to Yogic culture, mother Shakti is the feminine energy stored within the base of the person. The Kundalini yoga describes the power in the goddess form. 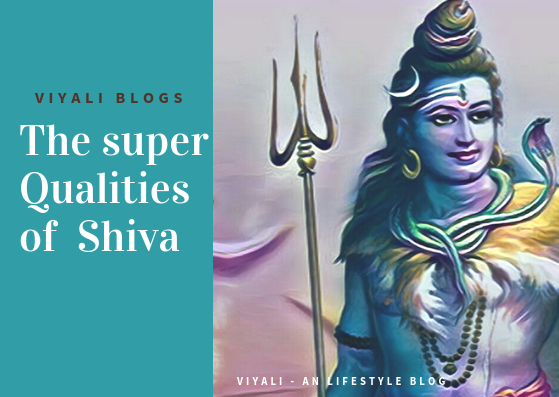 To awaken inner consciousness, people need to awaken Goddess Shakti in the base of their navel so that she could move to the pathway of Nadi's and finally get merged in the highest chakra which is Sahasar Charka where Shiva resides within the body. Shiva is the primary Lord in the Hinduism, but most of the intellectual scholars define Shiva as Adiyogi or alpha male which means Adi Purush. Therefore, Shiva is known as the Purush and Goddess is the representation of Prakrit which means nature. 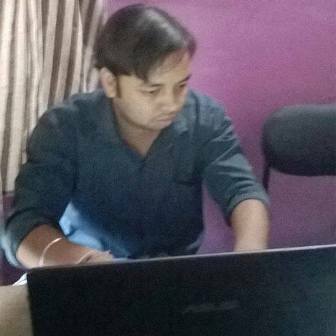 Purush cannot do anything without Prakriti, and similarly; Prakriti needs Purush. There are complementary of each other. According to the physicist, the world has risen from voidness and dissolves into the voidness at the end of the cosmic cycle. 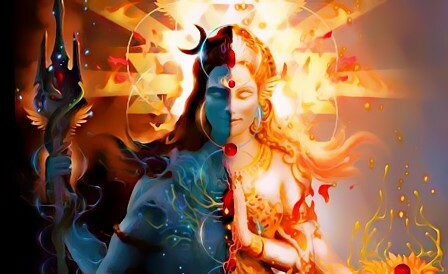 Ancient Vedas describes Shiva and Shakti as the Dark energy and dark matter. Our universe contains only 4 percent available matter and energy whereas remaining is dark matter and Dark energy which is Shiva and Shakti. An Ardhnarishwar form of Lord Shiva represents that the flux of Shiva and Parvati Governs the cosmic phenomena in the highest aspect. Why is Lord Shiva called Ardhnarishwar? There is a story which explains why Shiva is called Ardhnarishwar? There was a sage whose name was Bhringi. He was one of the extreme devotees of Lord Shiva which means his reverence was limited up to Shiva only. Bhringi never worshipped goddess Parvati who is the consort of Lord Shiva. Although, Bhringi's devotions were genuine for Shiva; he understood Shiva and Parvati two different beings. One day Bhringi decided to visit Kailash Parvat to do Parikrama of Shiva. He saw Shiva sitting with Goddess Parvati. He was not willing to do Parikrama ritual of Shiva with goddess Parvati. 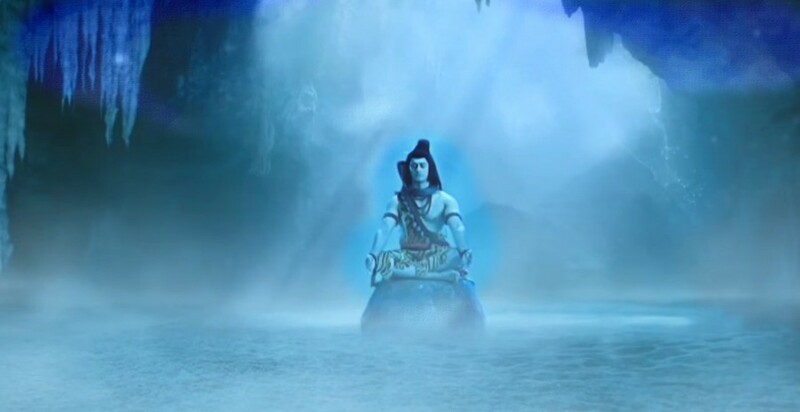 He requested Goddess to leave Mahakaal for few moments so that he could perform the Parikrama ritual of Shiva. The behavior of sage was irrelevant for goddess Parvati. She replied with no and sat closer to Shiva. Even Sage Bhringi was stubborn; he decided to take the snake form and quickly perform the Parikrama ritual of Shiva. 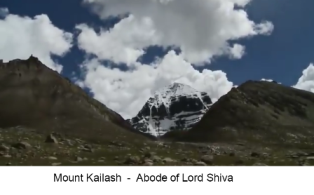 Shiva was observing everything happening on mount Kailash and stayed calm. Goddess merged herself within Shiva and presented herself as Ardhnarishwar which means half Shiva and half Parvati. After watching that, sage Bhringi became helpless. He still didn't accept Goddess and Shiva together. The sage took the form of a rat and started biting so that he could separate Shiva's form with the Goddess frame. On that Adishakti became angry at the sage. Adishakti cursed sage that whatever body he has gained from his mother will leave him immediately. Shiva tantra says that people get bones & flesh from father, whereas blood & other attributes belong to mothers. After the curse, sage falls on the ground and realizes his mistake. Sage Bhringi seeks an apology from goddess Parvati. Goddess Parvati is kind-hearted; She forgives the sage. Now there was a problem, cursed cannot be rolled back. Ardhanarishvara gave him third leg which helped him to regain his blood and strength. 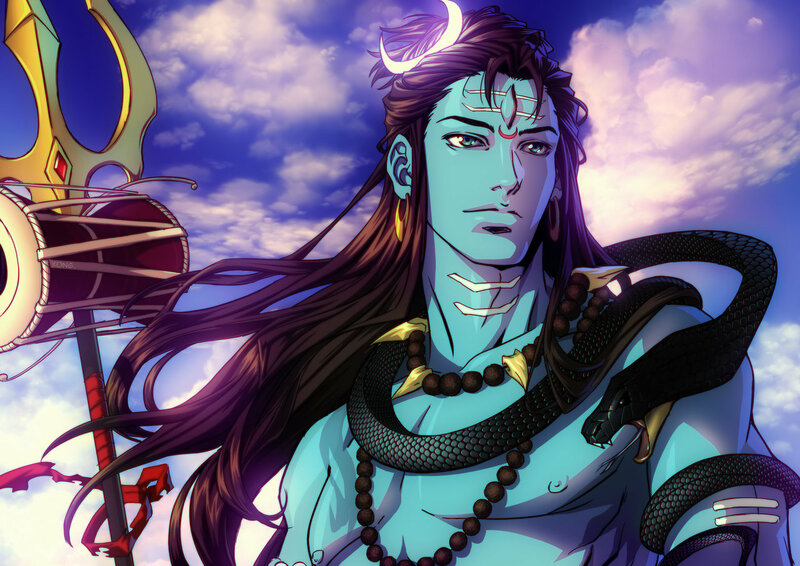 In this post, we have answered Why Shiva is called Ardhnarishwar?